Here at Venues we have a range of Birmingham venues ready to accommodate your special ocassaion today. Birmingham, the UK’s second city is a hub of activity and its metropolitan area is the UK’s second most populous, outside of London. 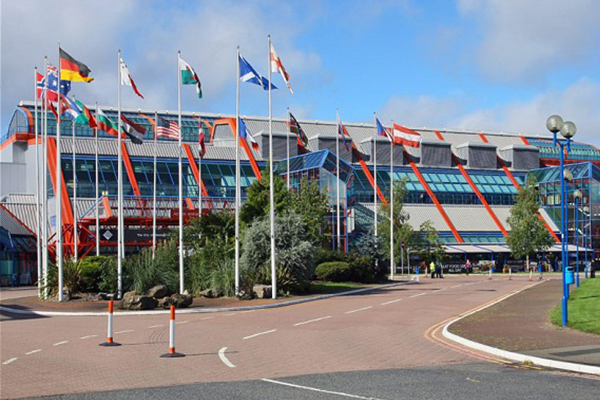 Some of The UK’s biggest companies have their headquarters here, such as Jaguar Land Rover and Cadbury Trebor Bassett, plus major banks and financial institutions making business meetings in Birmingham a necessity and you can also find conference venues throughout Birmingham city centre and beyond. Birmingham’s positioning in the centre of the country means that it is easily accessible and is supported by fantastic transport links. The city is served by the M5, M6, M40 and M42 motorways and the National Express headquarters are located nearby Digbeth. Birmingham Airport is situated 6 miles outside of the city and the main railway station, Birmingham New Street is the busiest terminus outside of London. The excellent transport links already mentioned make navigation an easy process and access to the city is never a problem. 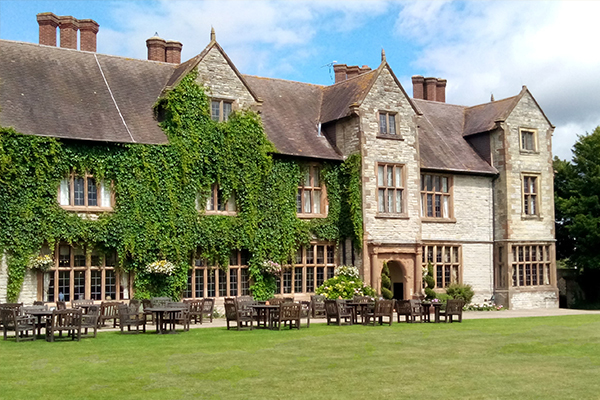 There are some 27,000 beds of hotel accommodation on offer so an overnight stay for you delegates is never an issue should you be looking for a suitable conference venue. There are over 31,000 companies in the city so it could the need for meeting and events space in the city is of paramount importance. The business conference venues and corporate events sector in Birmingham contributes approximately £2.3 billion per annum and supports 36,000 jobs, so you will not be disappointed when looking for a venue support your event. An estimated £13.2 billion will be invested in Birmingham’s public and commercial infrastructure in the next 10 years, making it an even better destination. The city is home to numerous marketing and PR companies, as well as big players from science and innovation many of which are looking to bring new products to the market place. Birmingham event venues are plentiful. Much depends on your budget and numbers involved when selecting a venue. 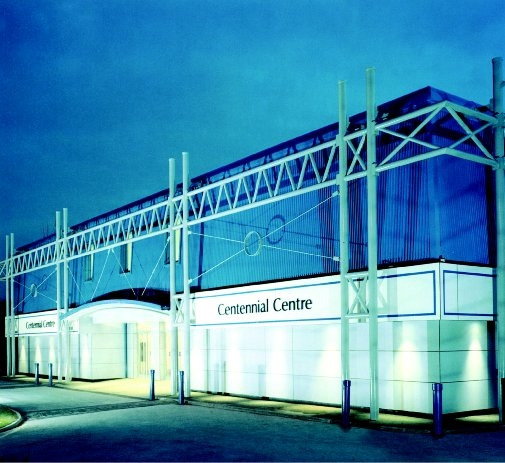 If you are looking for a large capacity venue with purpose built facilities then the NEC, National Motorcycle Museum and The International Conference Centre are fantastic examples of large versatile arenas, so should you be looking for a large conference or exhibition venue this could be a solution. If overnight accommodation is required for your delegates, you have all of the major players from the hotel industry situated in and around the city enabling you to find a venue able to combine both hotel rooms and facilities. Are you celebrating your company achievements? 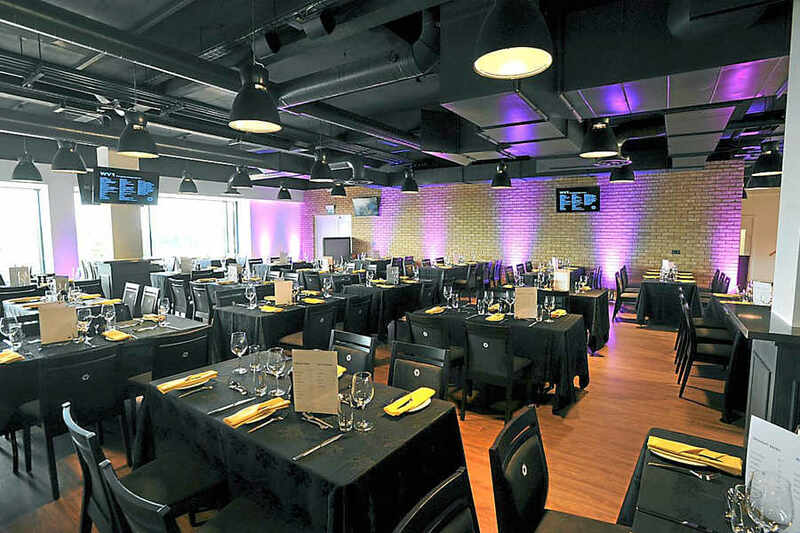 Maybe you are looking to stage a large event and invite important contacts and clients, then look no further than corporate hospitality venues in or around Birmingham. As the festive season approaches, thoughts turn to rewarding your staff and there are many office Christmas party with seasonal menus to select. As with most areas around the midlands there is a very large ethnic population, mainly of South Asian origin and there are plenty of Asian wedding venues in Birmingham able to match your requirements. Whatever your final decision, you will not be disappointed by the options on offer – and after your event has finished the are over 1,000 shops to visit, plus a myriad of bars restaurants and nightclubs around the Broad Street area and the canal sides for you and your delegates to relax and unwind.